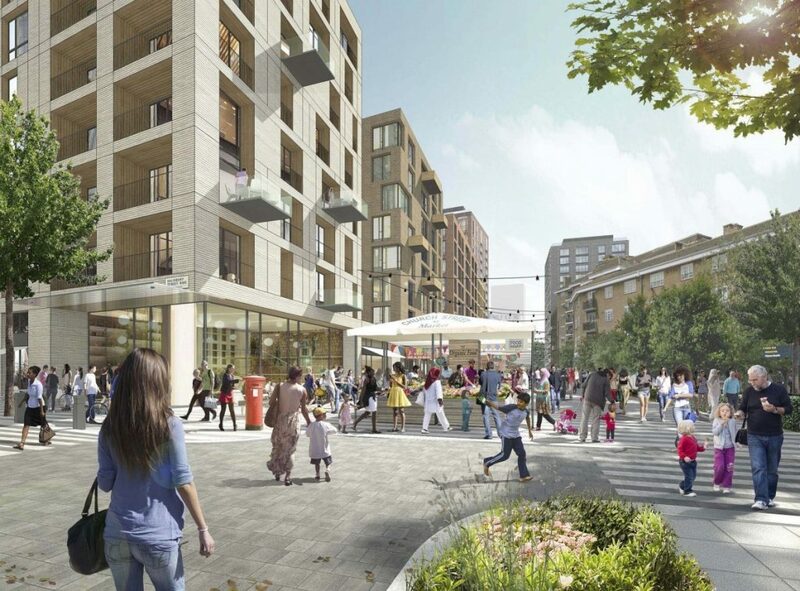 Westminster City Council has now concluded its consultation for the Church Street Masterplan. The Masterplan’s central aspiration is to facilitate estate renewal and economic growth, while making a fundamental and lasting difference to the lives of its residents. It builds on the very strong foundations of the Futures Plan and the planned development already underway or due to start in 2018 and 2019. As well as providing more high-quality homes of all types, the proposals will detail other areas of change to create a successful neighbourhood. These include: health and well-being, market and enterprise, and making connections. For the market and enterprise theme, the intention is to create new office, retail and leisure space, grow the on-street market, and create new affordable workspaces for start-up and small businesses. This will help transform Church Street into a thriving local economy with new jobs and opportunities for local residents and businesses. If you are interested in viewing the plans or reading the consultation report, please visit www.churchstreetmasterplan.org.uk.